Come and join our Soccer Camp which helps develops skills, speed and confidence in players of all ages and abilities. 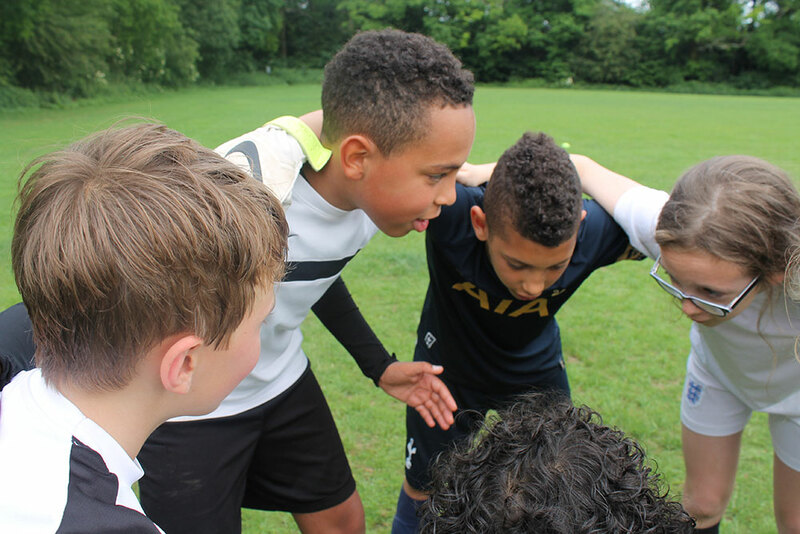 We provide boys and girls with the rare opportunity to receive high-level soccer coaching from a team expert’s right in the heart of their own community. In addition to teaching new skills and improving game performance there will also be fun competitions and the chance to be awarded with certificates.